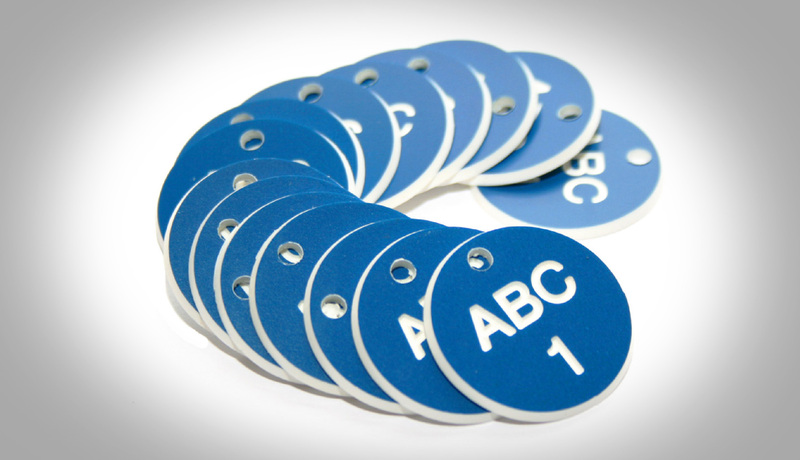 Welcome to A-Z International’s Logo, Labels and Tag Engraving Division. 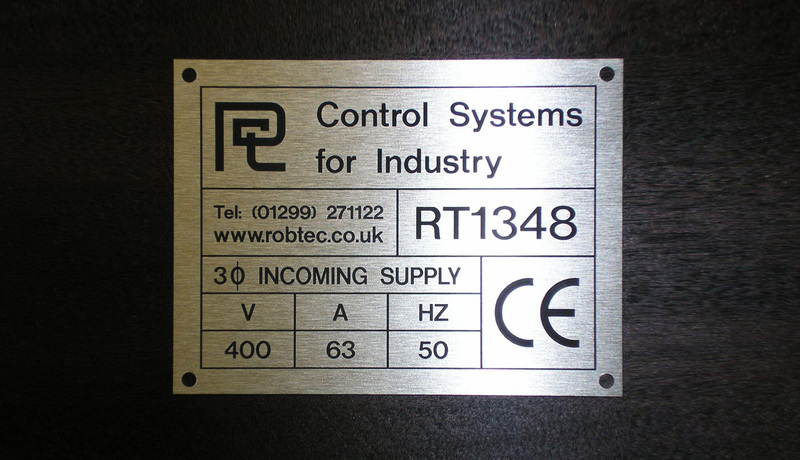 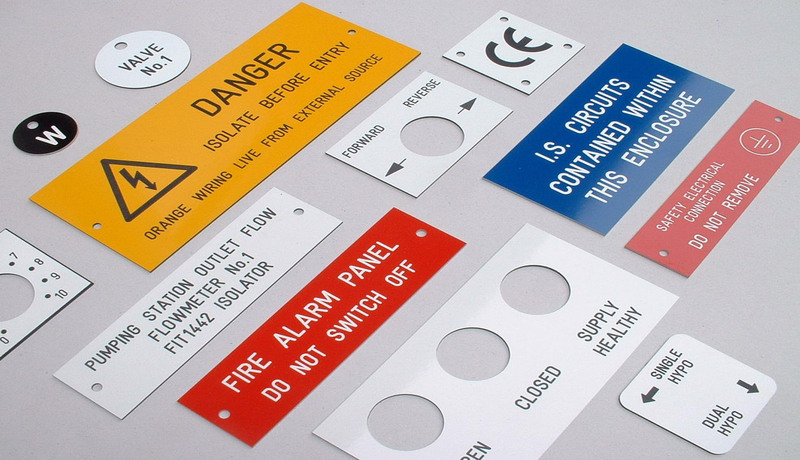 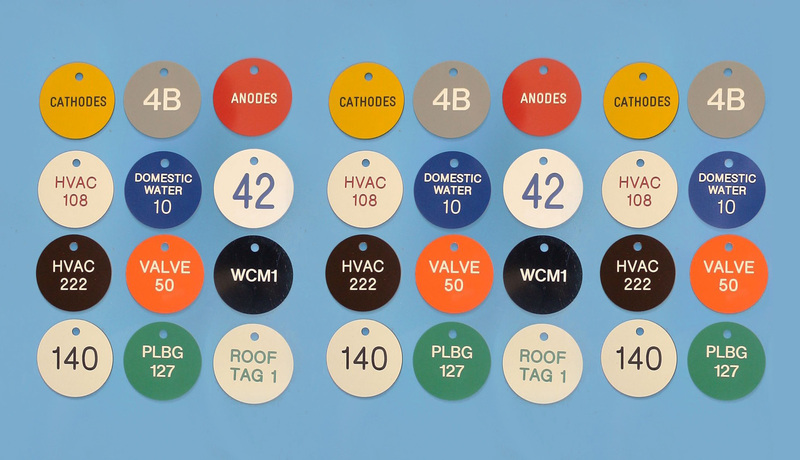 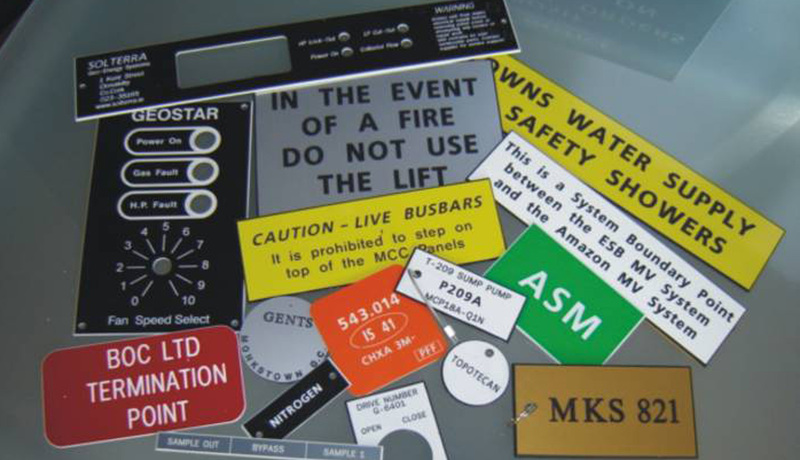 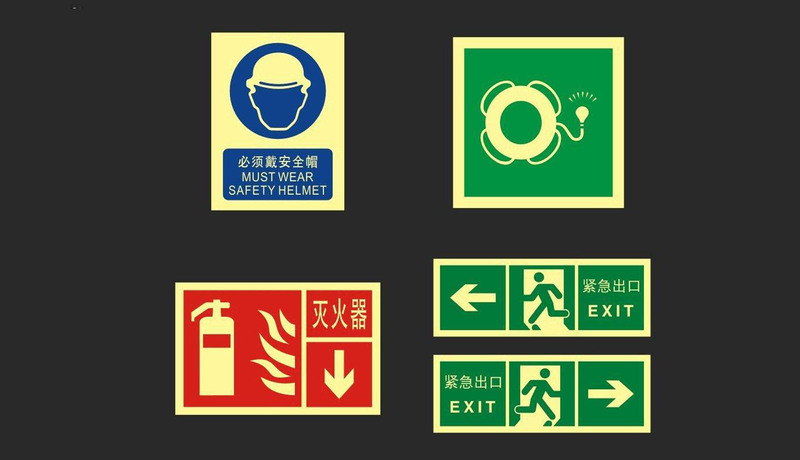 Operating from our modern factory, our company manufactures a wide range of signs and engraving using every conceivable material from metals and woods through to all types of flexible and rigid plastics. 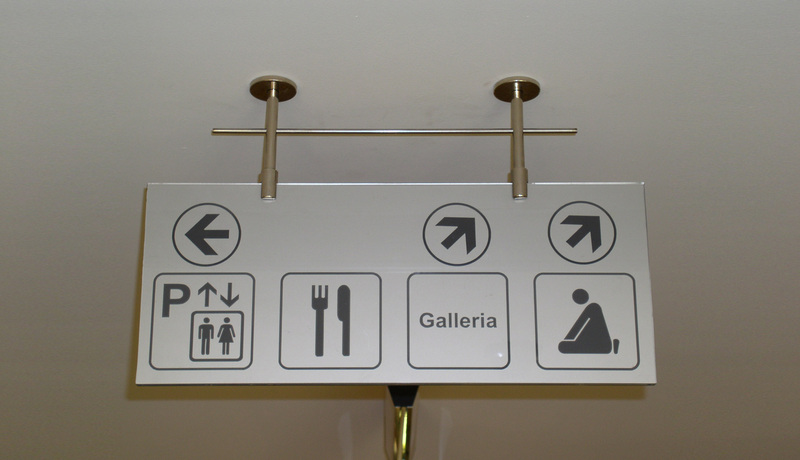 A-Z International has established a leading reputation for quality, service and value. 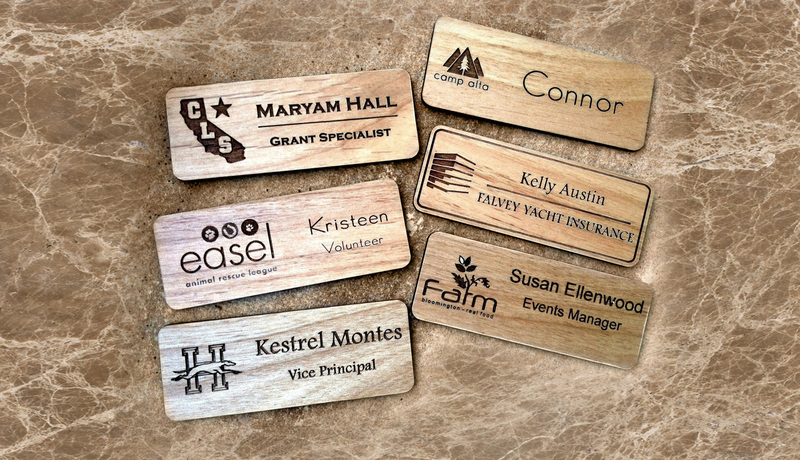 A-Z International provides a broad range of custom engraving services including metal engraving, tags, engraved brass tags, stainless steel tags, luggage tags, engraved brass luggage tags, laser engraved plastic tags, aluminum tags, name tags, plastic name tags, laser engraved aluminum name tags, custom wood name tags, name plates, copper tags, metal name tags, laser engraved plastic name tags, solar tags, APS solar tags, electrical tags, desk nameplates, laser marked stainless steel, stainless steel signs, brass plates, brass plaques, trophy plates, aluminum plates, ID tags, personalized tags, custom tags, award plaques, engraved signs, engraved plastic signs, engraved metal signs, acrylic signs, and signs for individuals and industry. 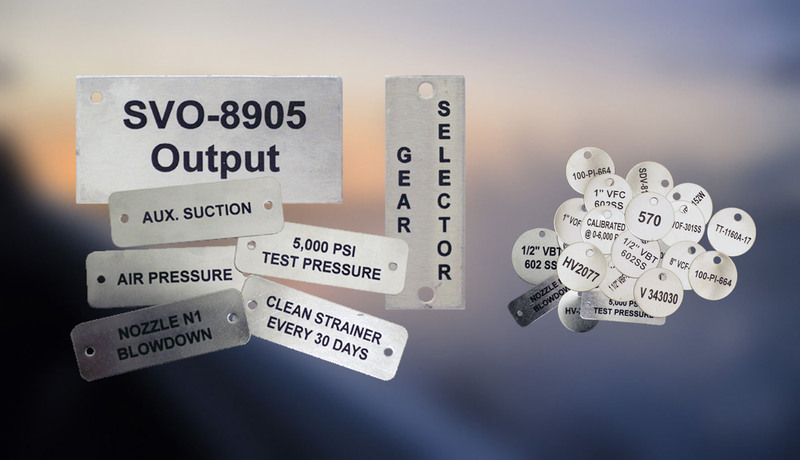 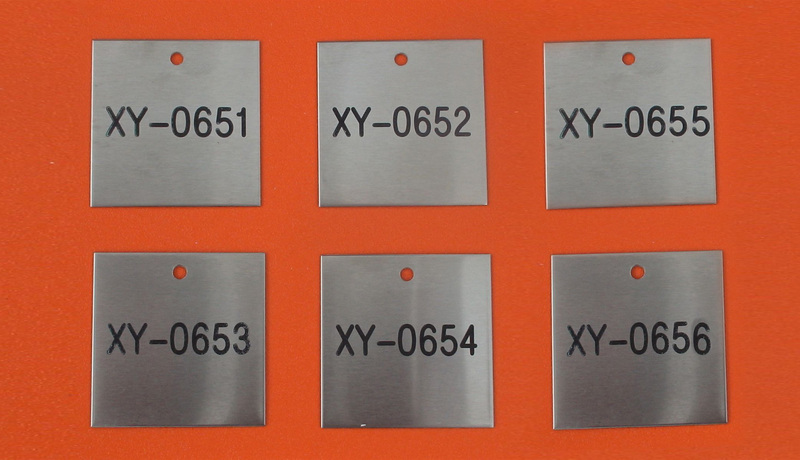 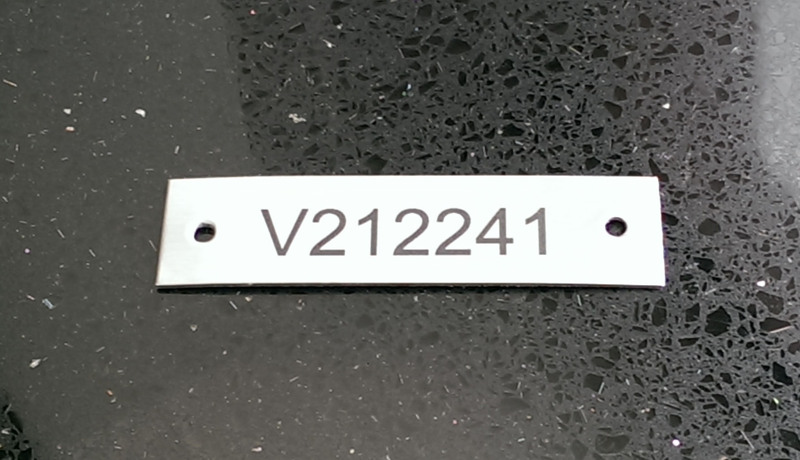 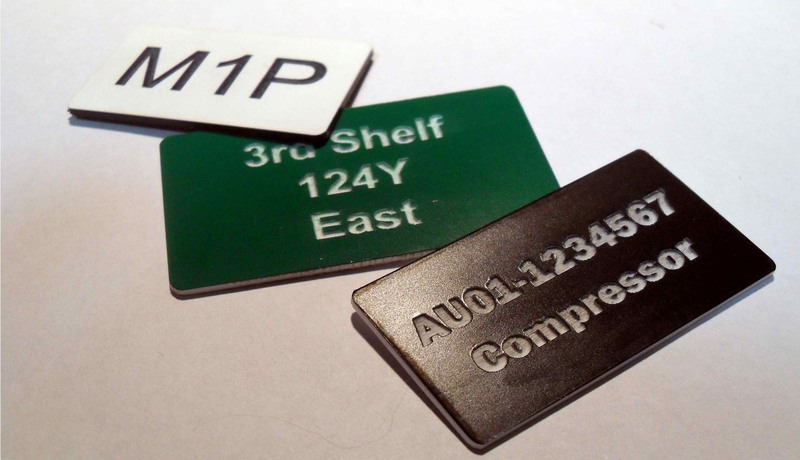 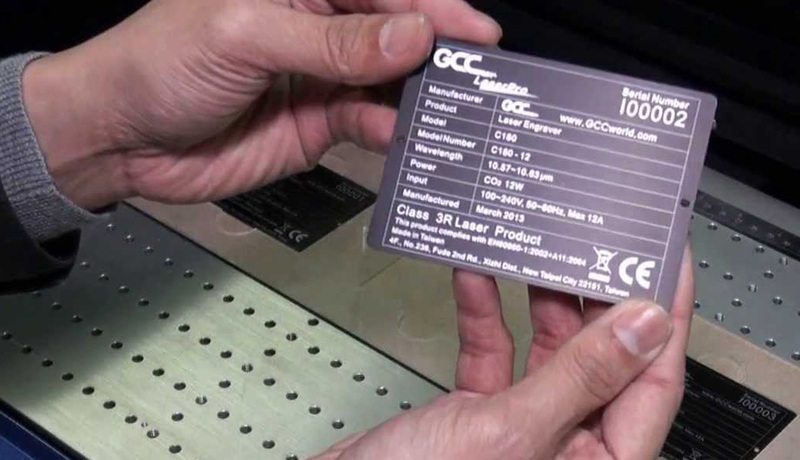 Using state of the art Epilog Co2 Laser Engravers and Vision Mechanical Engravers, our engravers are readyand eager to custom engrave your tags. 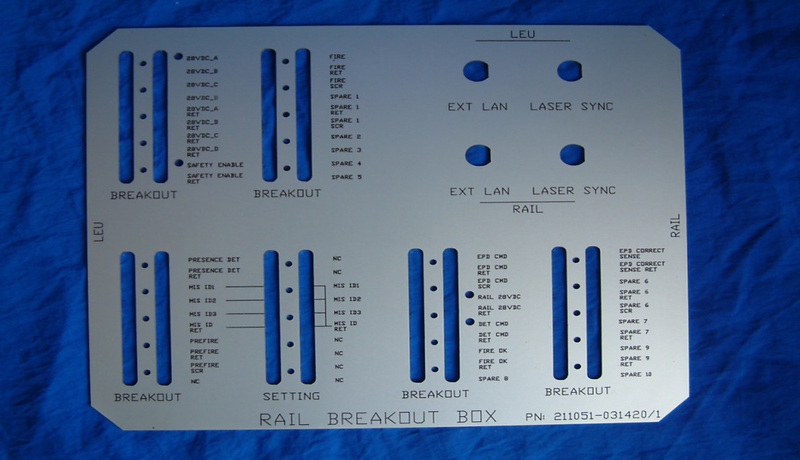 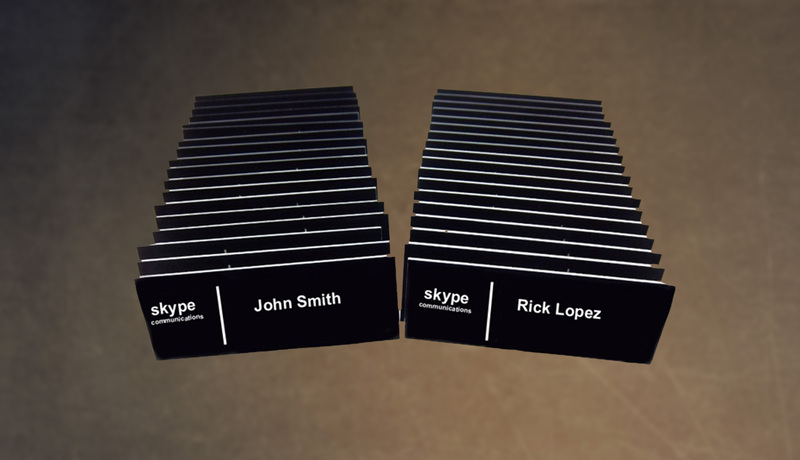 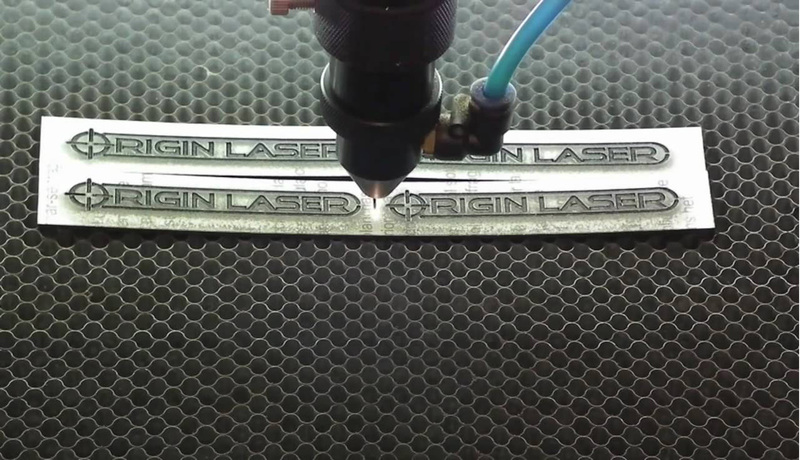 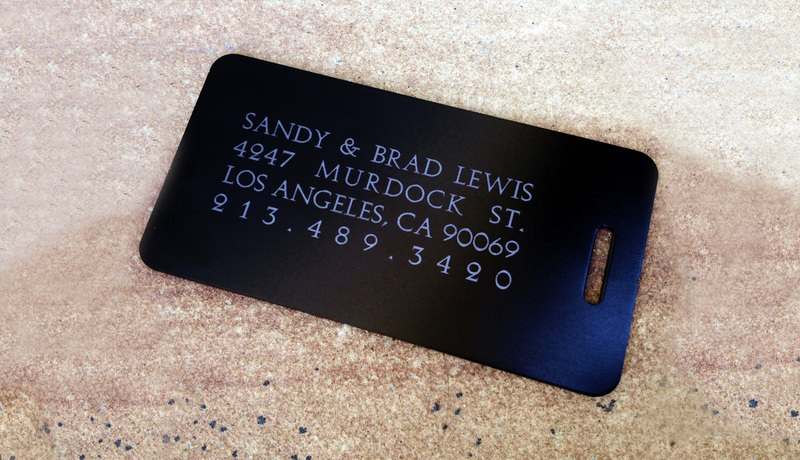 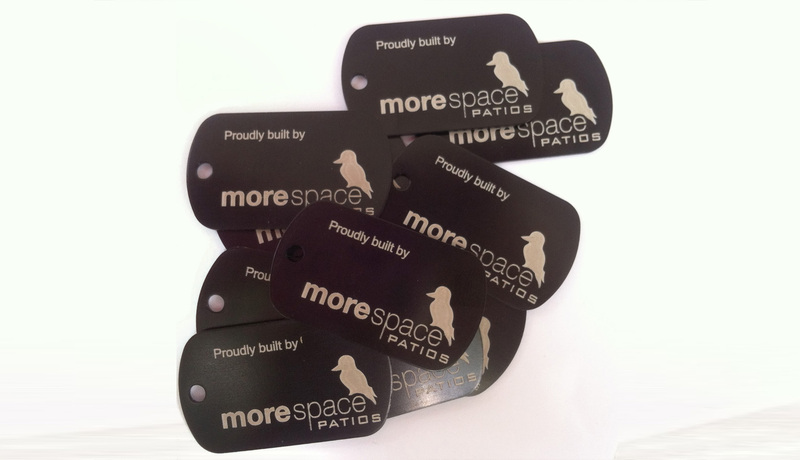 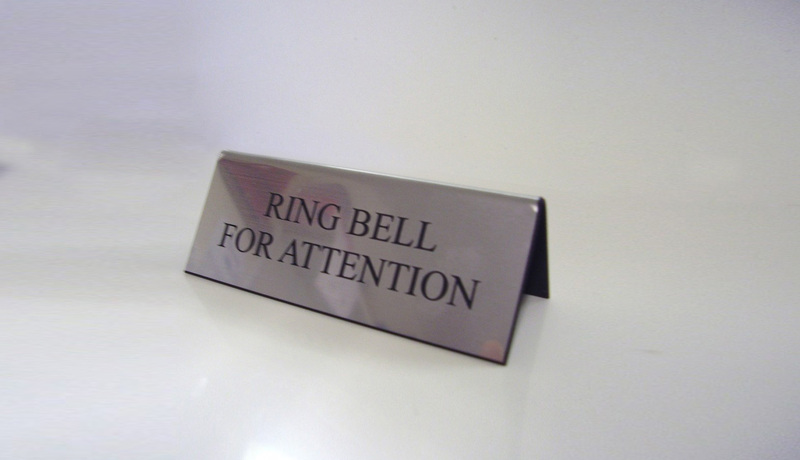 Our laser engraving, laser etching, laser cutting and custom engraving services will get your business orevents noticed.